At the time of writing, Bitcoin is just $25 away from breaking the $15,000 milestone. 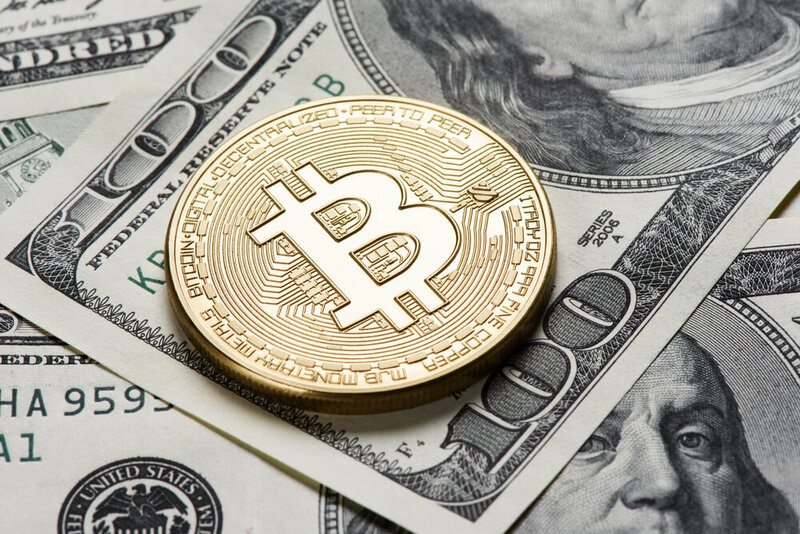 This incredible value means the cryptocurrency has become the number one target for cybercriminals everywhere. Just ask Slovenia-based NiceHash, a Bitcoin mining marketplace that lets miners rent out their hash rate to others. It’s been compromised and hackers have emptied the contents of its Bitcoin wallet, which was estimated to have contained 4736 BTC—currently worth over $70 million. While the company hasn’t revealed the exact amount that was in the wallet, customers have been circulating a recently created wallet address containing 4736 bitcoins. NiceHash remains offline, with its website homepage showing a “service unavailable” message. The firm is recommending its customers change their passwords on both NiceHash and other services. It is now working with the relevant authorities and law enforcement “as a matter of urgency” to investigate the breach. When it comes to cryptocurrency security issues, Ethereum has hit the headlines several times in 2007. Earlier this year, hackers stole millions of dollars’ worth of Ether twice in one week. And a vulnerability discovered in wallet service Parity last month caused $150 million in ETH to be frozen.